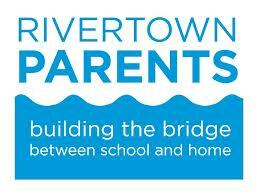 Rivertown Parents is comprised of the parent-teacher-student associations of the Rivertown school districts and Mercy College. The mission of Rivertown Parents is to promote and foster communication in the Rivertowns among parents, children and their schools and to provide educational resources to the community at large. We strive to build a stronger Rivertown Community and to educate in the area of parenting and child-rearing. Rivertown Parents has many wonderful Spring Events. CLICK HERE for more details.